If seaside holidays are your cup of tea, then Mouse House in Hastings is one of the best places to stay in Sussex since it's only 150 yards from the beach! Situated in the heart of Hastings Old Town, this cosy fisherman’s cottage was built in the 1840s. It's been renovated more than once since, but has still hung on to some of its exposed beams and bricks to give you an idea what it once may have looked like. One of the more recent renovations, a secluded west-facing decked courtyard, allows you to spend even more time outdoors relaxing. Hastings is a great place for a holiday, full of little lanes, tiny shops and great seafood restaurants - along with all the other entertainments and amenities you expect from a seaside holiday. There's the Funicular Railways leading to the country park, castle and smugglers caves. Or you can visit the Blue Reef Aquarium or the shipwrech museum. One of the best places to stay in Sussex if you like cosy comforts, Mouse House has a beamed living/dining room with open fire, oakstrip flooring, and a stained glass window to the kitchen and a decked BBQ area to the rear. The beamed double bedroom has lovely views towards theEast Hill Funicular. Electricity is included in the rental costs, as are full gas central heating, bed linen and towels. Initial fuel for the fire is also included, with more available locally. Mouse House has all other amenities you'd expect from a well-equipped holiday cottage. There's a TV, DVD, CDplayer with ipod dock and a Playstation 2 with a small library of games. The property also has wifi. The kitchen is equally well stocked with a microwave, washing machine, dishwasher and freezer. Mouse House is let Friday to Friday and is a a non-smoking property. 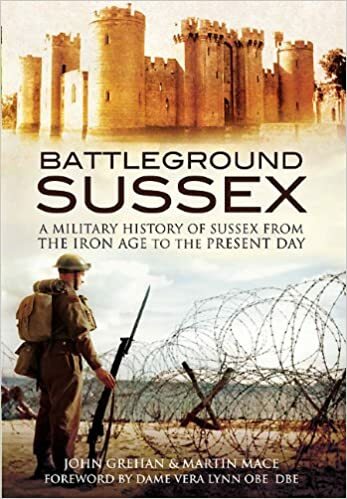 Sussex is a history lover's heaven. 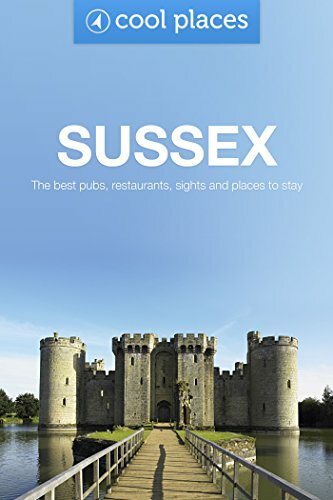 Really, there are so many places to visit in Sussex that you will find your holiday too short and start planning the next one before you've left your cottage! 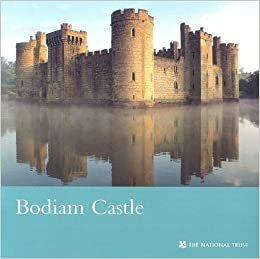 One of England's most photographed castles, Bodiam Castle boasts true fairytale castle looks. It's one of England's most romantic and picturesque ruins, set in the heart of 1066 country. It's a real castle, though, built as part of England's defences against an invasion from the continent - and you might even meet some of the castle's original inhabitants when you visit! This 17th century house with mullioned windows and oak beams, was first owned by a Wealden Ironmaster before the property was purchased by world-famous writer, Rudyard Kipling in 1902. Batemas became his home until his death in 1936. Scotney Castle is a fascinating site to explore. A 14th century moated castle and a Victorian Country House, set in gardens and woodland. The fairytale old castle - part ruined - is picturesque enough to attract artists and painters. If, like me, you can't draw to save your life, you can explore untold acres of woodland and parkland or discover the delights of the Victorian country mansion, which was the home of Edward Hussey. A superb garden located on the Sussex and Kent border near Ticehurst, Pashley offers a sumptuous blend of romantic landscaping, imaginative plantings and fine old trees, fountains, springs and large ponds. Bedgebury Forest is the wild outdoor adventure in South East England, offering excellent bike trails, a great tree top adventure and the best children’s adventure play trail any little monkey will ever come across. Sussex is steeped in the history of the Norman Conquest and while you're staying at the Mouse House, it's easy to explore the length and breadth of 1066 country. Start at Pevensey, where the Conqueror's fleet landed. The castle there has a history that goes back to Roman times - and wonderful views out to sea!. 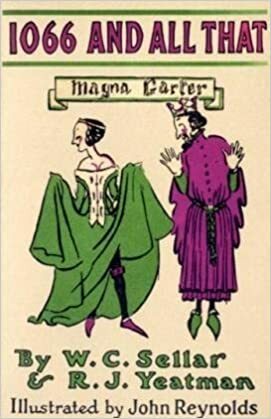 Then explore Hastings castle before following the Norman army to Battle, where William met and defeated King Harold II and gained the crown of England for himself. Check availability and book your stay at Mouse House!